We Know You’re Busy...Don’t You Have Enough To Do? Don’t you have enough to do? 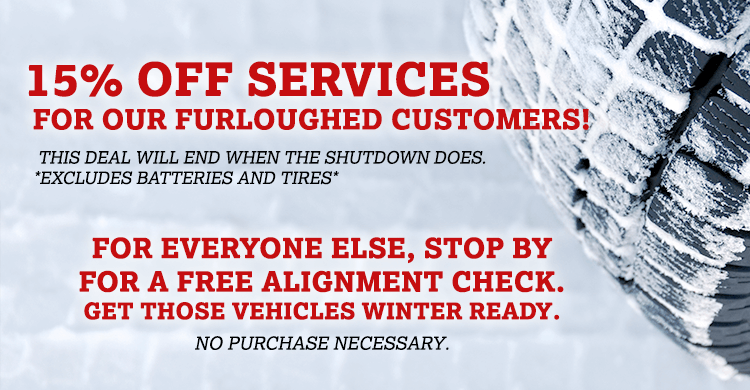 Aren’t there about a million other things to do and places you’d rather be than at our shop to get your car serviced? In the future, instead of bringing in your car, we’ll gladly send one of our Service Concierges to you! It’s free, and it’s the least we can do to thank you for choosing us! One of our Concierges will pick up your car at your home or office, bring it to our shop, service it and bring it right back to you. Our White Glove Concierge Service is an exciting new way for us to serve you better, but of course, you are always welcome to bring your car in yourself, just like always. 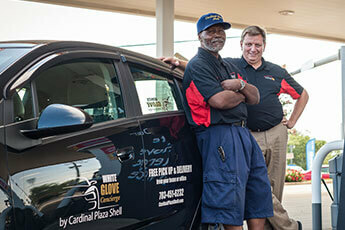 One of our concierges will pick up your car at your home or office. We bring your car to our shop and repair it for you. We deliver it right back to you! Call us today to schedule your White Glove Concierge Service, or conveniently schedule your appointment online! We are looking forward to serving you!